China’s notorious reputation as the leading producer of counterfeit goods has officially been recognized. Aktion Plagiarius, a German organization that raises awareness about intellectual property theft, recently awarded Chinese companies top prizes in its annual “Plagiarius” awards that name and shame imitators. 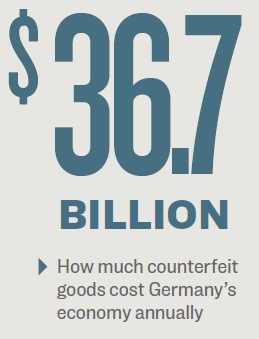 Counterfeit goods cost Germany’s economy about 30 billion euros (about $36.7 billion) annually, according to a report by Deutsche Welle. In 2016 alone, European customs officials seized more than 41 million intellectual property-infringing goods, estimated at a value of 670 million euros (about $820 million), according to Aktion Plagiarius. China was the number one country of origin for those goods. This year’s 42nd iteration of the awards gave all three main prizes to Chinese manufacturers. Judges “place special emphasis on clumsy imitations that deliberately look deceptively similar to the original product and that show absolutely no creative or constructive personal contribution,” according to Aktion Plagiarius’ press release. 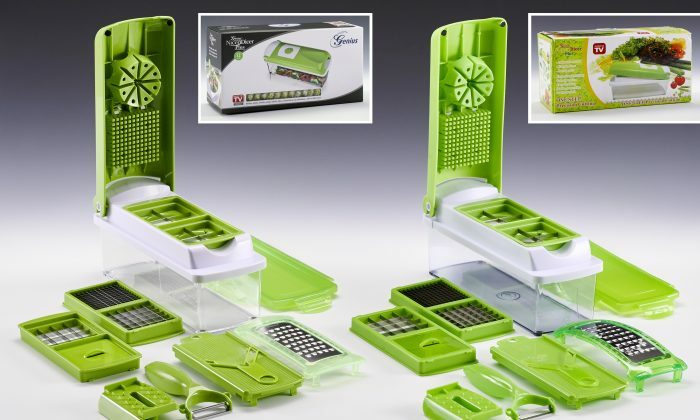 Pingyang County Leyi Gift Co. located in Zhejiang Province, China won for copying a German company’s kitchen cutting device. The cutting blades on the imitation product were found to be blunt and easily breakable. Meanwhile, Sunny Kingdom copied the design of an inflatable water park contraption—and even adopted the same concept as the original for its commercial video. Xingtai Kurbao Toys Co. imitated a toy car made by German firm Puky and marketed it under a Chinese brand name, Qidong. The original cost 66 euros (about $81), whereas the counterfeit version cost just 10 euros ($12), indicating the latter used cheaper materials and workmanship. 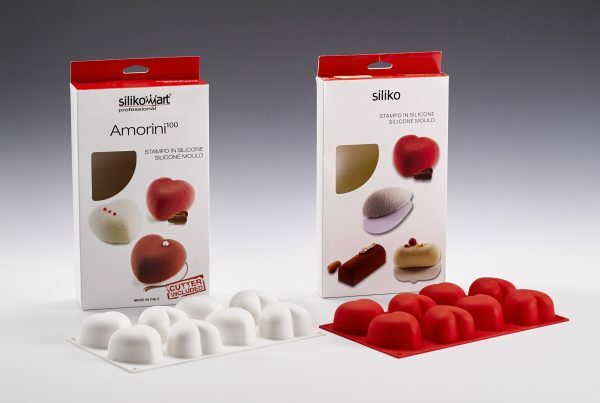 Two other Chinese companies were given a “distinction” award: one copying an Italian brand’s silicone molds for baking, with almost identical packaging and brand name, making it difficult for consumers to distinguish the real from the fake; and a touch-safe heater from China that even imitated the same user manual and certificate numbers, but had significant difference in quality, performance, and safety standards. Due to Akton Plagiarius’ public shaming, after the awards’ announcement, many companies often withdraw their remaining stock from the market, sign cease and desist letters, or publicly reveal their suppliers, according to the organization. China is the world’s biggest exporter of counterfeit goods, accounting for more than 70 percent of global physical trade-related counterfeiting, according to a 2016 report by the U.S. Chamber of Commerce. Moreover, counterfeit goods, pirated software, and theft of trade secrets are estimated to cost the U.S. economy more than $225 billion and up to $600 billion annually, according to the IP Commission, an independent group of experts who investigate the theft of American intellectual property. Li Xin’an contributed to this report.